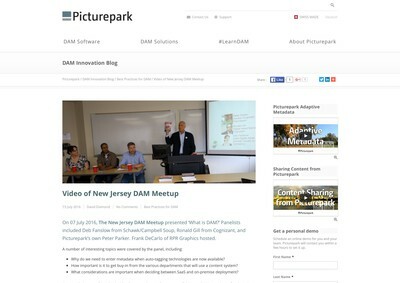 NJ DAM Rockstar, David Diamond! 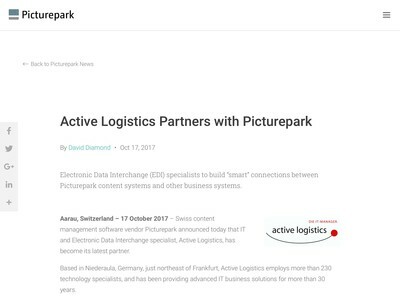 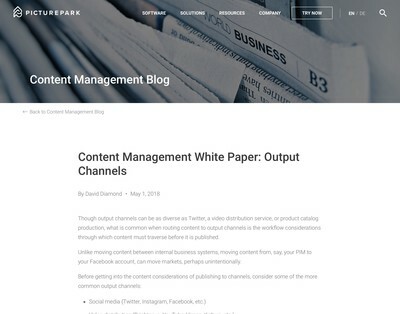 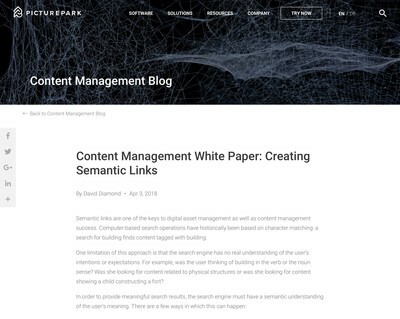 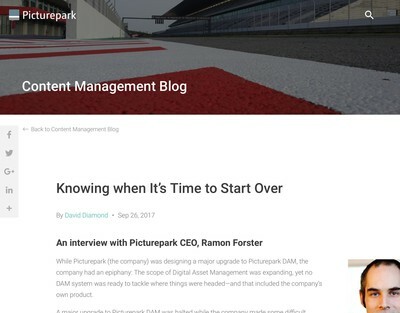 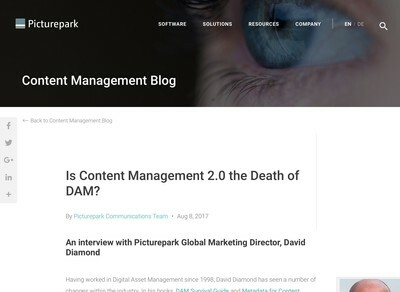 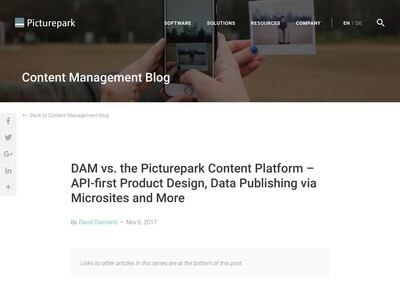 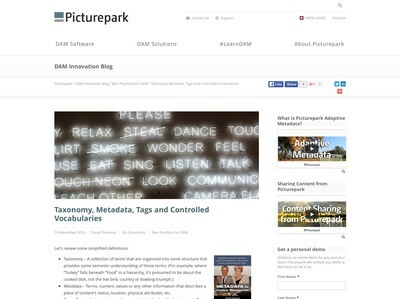 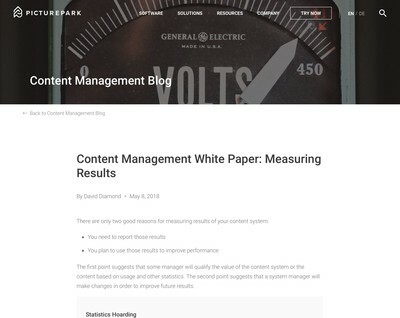 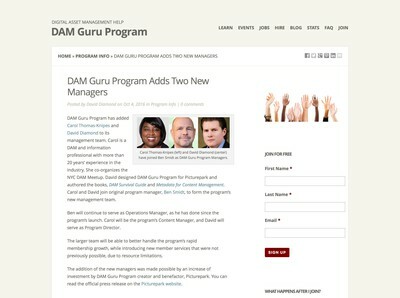 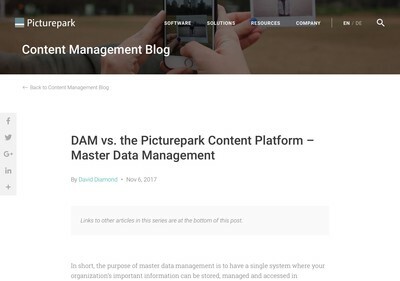 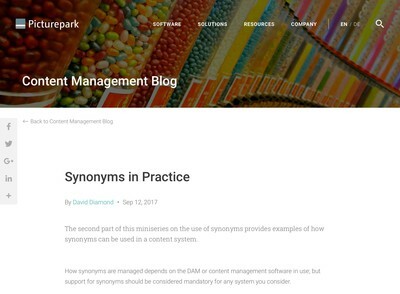 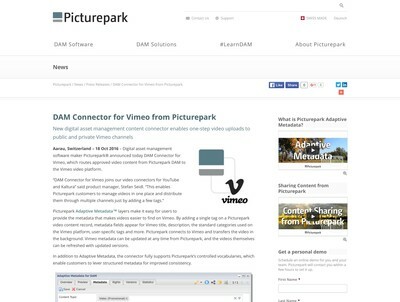 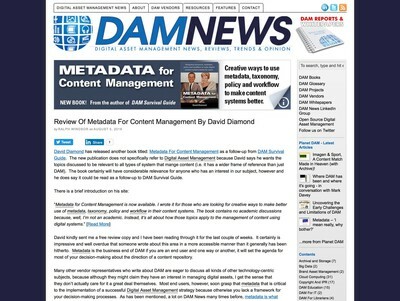 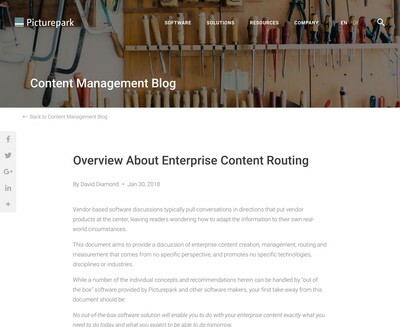 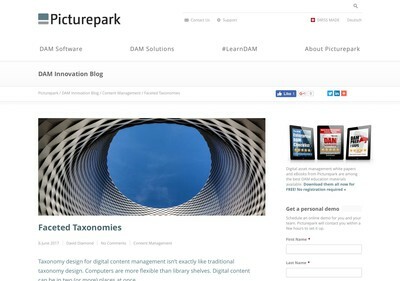 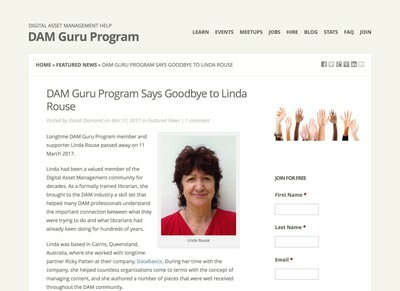 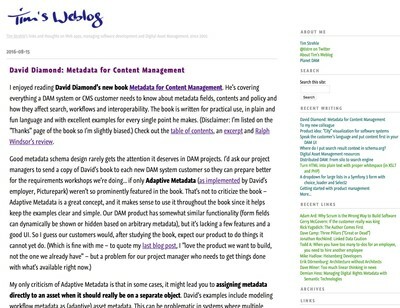 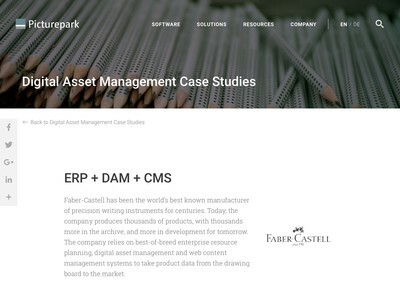 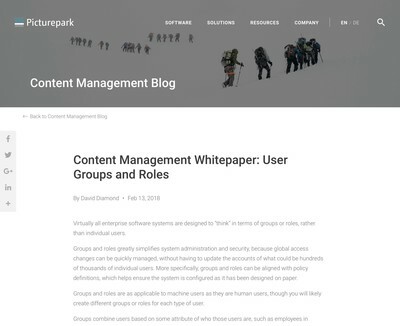 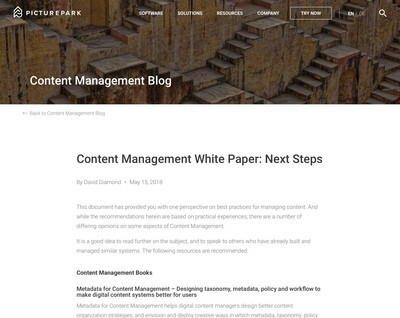 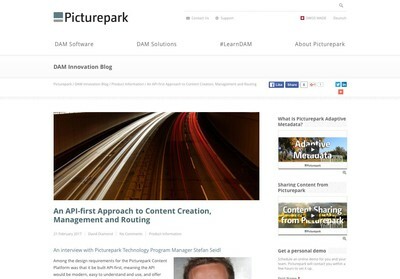 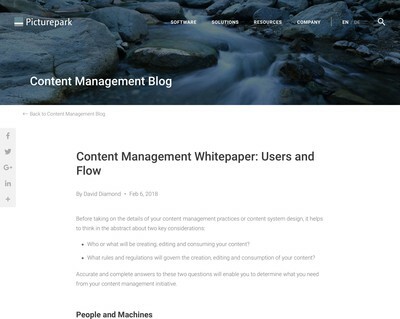 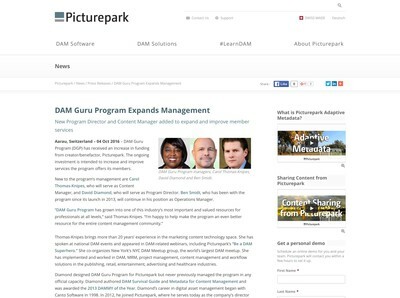 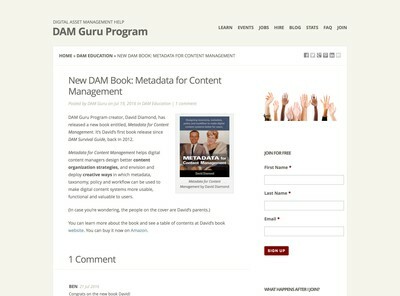 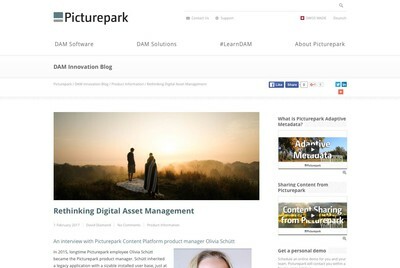 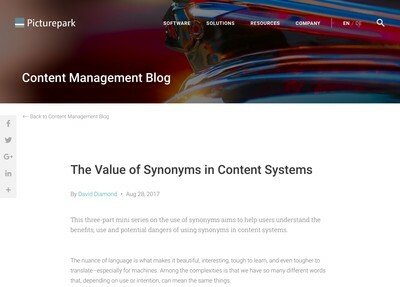 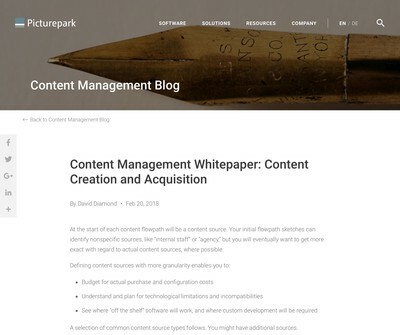 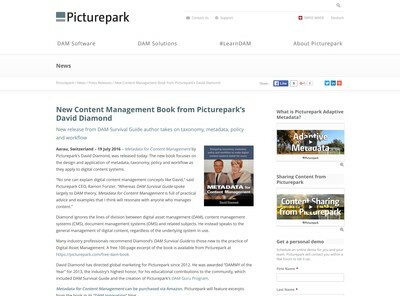 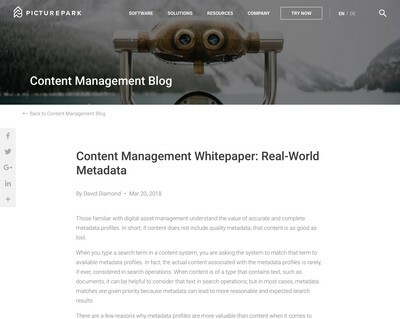 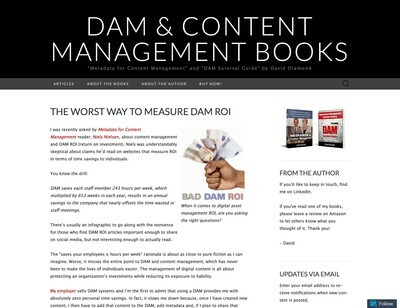 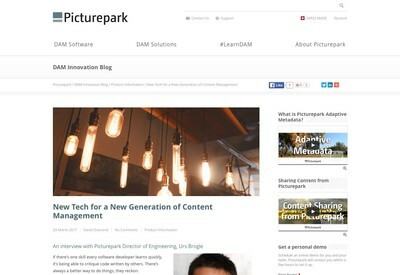 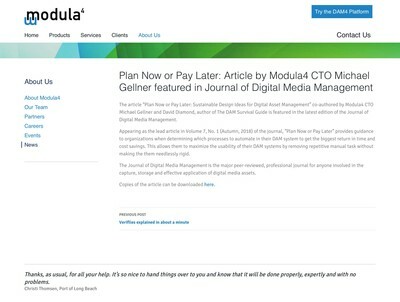 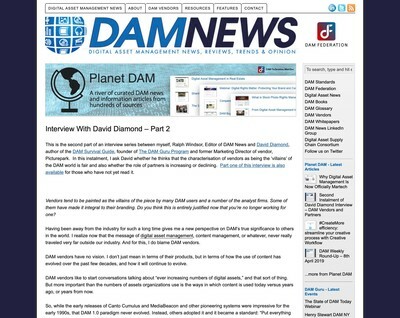 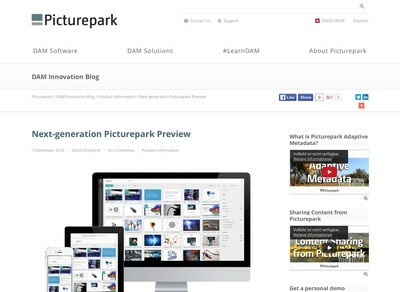 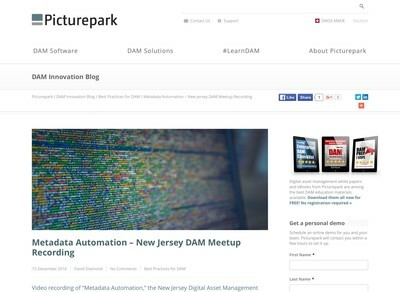 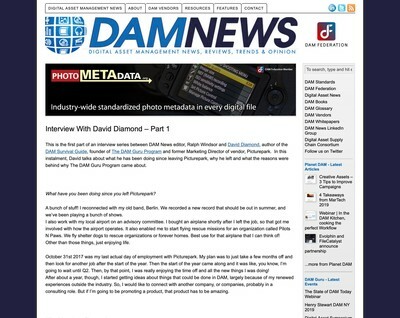 Is Content Management 2.0 the Death of DAM? 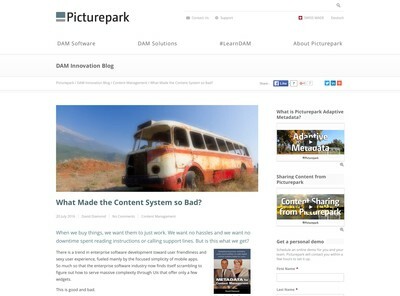 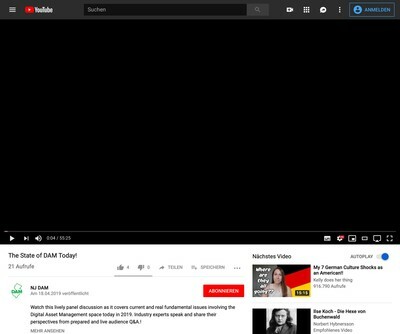 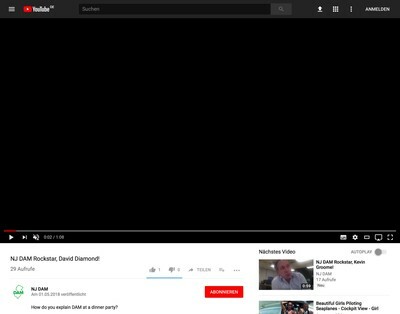 What Made the Content System so Bad?